The company moved the bulk of its creative work from Ogilvy to mcgarrybowen last year. 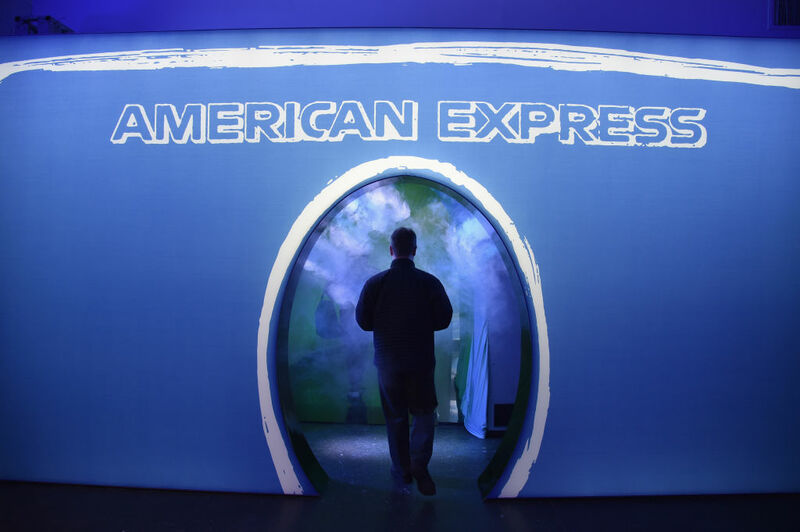 The world’s second-largest credit card company, American Express, will soon launch its first worldwide media review in more than a decade, a spokesperson confirmed Friday. Crosta declined to clarify whether AmEx will be managing the review internally. It is unclear whether any agencies outside the client’s existing roster will be invited to pitch. This news comes two decades after the primary incumbent on the business, WPPs Mindshare, first won the media buying account away from Ogilvy and more than 13 years after it last successfully defended against IPG’s Initiative and Dentsu’s Carat. It also follows American Express’ decision to move a significant portion of its brand creative work away from Ogilvy to mcgarrybowen in June 2017. That shift, which sources close to the matter claim to have been months in the making, was a major blow to Ogilvy, which had been lead agency on the account since 1962. Mcgarrybowen launched its rebranding campaign in April under the “Live life” tagline. The company has gone through several significant leadership changes in recent months, naming both a new CEO and a new chief marketing officer in February. Kenneth Chenault, who had led American Express since 2001 as only the third black CEO of a Fortune 500 company, announced his retirement last fall and subsequently pivoted toward the tech world, becoming Facebook’s first non-white board member in addition to assuming the role of chairman and managing director of top venture firm General Catalyst Partners. Former group president of Amex’s global corporate services group Stephen Squeri succeeded him. At the same time, 25-year veteran Elizabeth Rutledge was promoted to CMO; she had been evp of global advertising and brand management and was largely expected to take over for predecessor John Hayes, who departed in 2016 after more than two decades with the company. 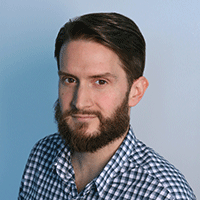 On the media side, American Express, which had nearly 200 million cardholders in more than 100 countries as of 2018, was one of the first major advertisers to dive headfirst into programmatic buying. In a 2014 RFP, the company called on ad-tech vendors to help completely automate its display buying efforts, though Mindshare continued to play a key role in overseeing the process. The company later moved to take fuller control of that programmatic work while streamlining its roster of agency and ad-tech partners. In addition to Mindshare, American Express currently works with Publicis Groupe’s Digitas on digital media. Spokespeople for those agencies did not respond to requests for comment. According to Kantar Media, American Express spent approximately $300 million on measured media in the U.S. in 2017, down from $500 million in 2016 and $400 million the previous year.